WELCOME to the Take Joy Society. We are a group of ladies who first met because of our love of Tasha Tudor's art and lifestyle. We are broadening our focus to include other artists/writers/people of interest who embody Tasha's philosophy to Take Joy in all the good that life has to offer. 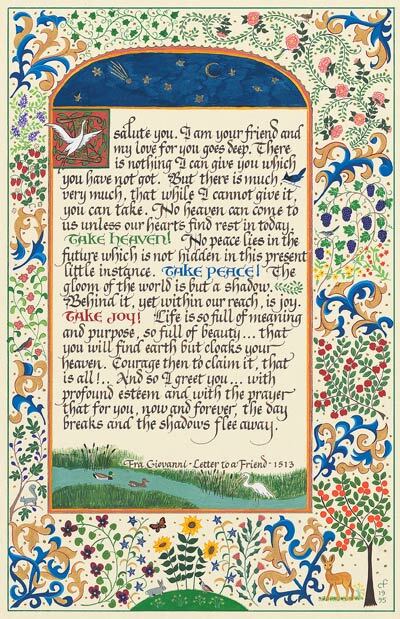 Here you will find a record of our get-togethers and resources to help you see that the gloom of the world is but a shadow so that you, too, can Take Joy by Creating Joy in your life! When friends get together it's always fun to visit a favorite tea room where we can take our time to catch up on what is happening in each others' lives and talk about things that are important to us. At Christmas time it's an opportunity to exchange gifts, too! So that is what we did today at Dollies Tea Room in Clear Spring, Maryland. . . . The Washington County Museum of Fine Arts was founded in 1931. This plaque is on the original facade. . . .
🍁For those of you who follow Morning Musings you know that I spent a week in the English countryside last May. Walking on the Lake District paths along moss-covered stone walls, through pastures of sheep and cows, over hill and dale had a profound affect on me. I've always loved being outside. Whether it's hanging clothes on the line, gardening, or hiking in the woods, I've always felt it to be a place I belonged. The first thing I do in the morning is open the blinds and whenever I can I open the window to my bedroom bringing the outdoors in. 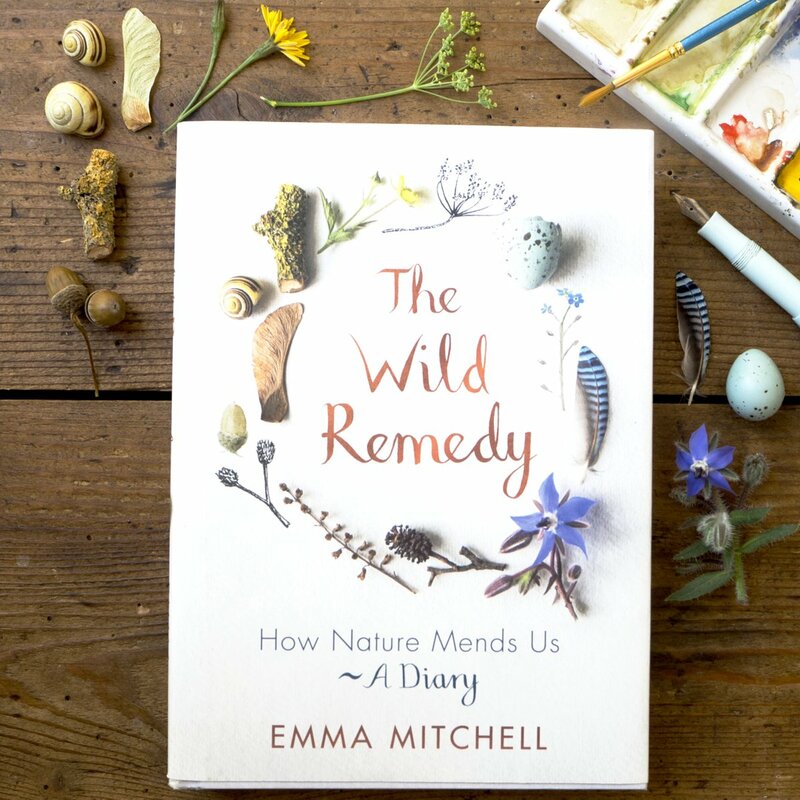 This is a diary of the curative effect of my walks in green places & is full of my illustrations. I hope it will encourage others to get outside. 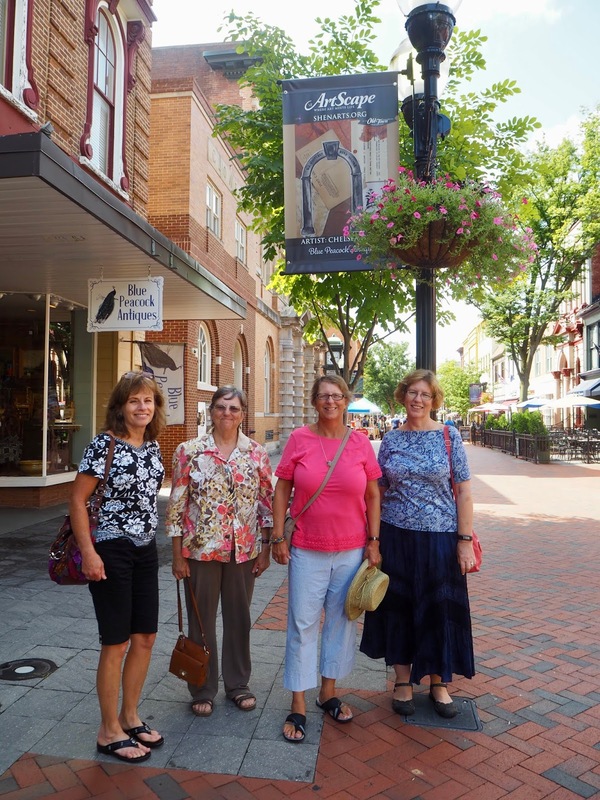 The Take Joy Society's August get-together was in Old Town Winchester, VA today. First we did the requisite shopping. Our first stop was Peacock Antiques. . . .
Today the Take Joy Society visited Williamsport, Maryland, a small town at the confluence of the Potomac River and Conococheague Creek. Williamsport grew up along the Great Wagon Road, that ran from New York to the Carolinas, where a ferry was established in 1744 to carry settlers heading West across the Potomac. By 1834 the Chesapeake & Ohio Canal passed through Williamsport to transport coat and other supplies between Cumberland, Maryland and Washington, D.C. and was why we visited the town today so we could take a ride on a replica launch boat which were used around 1900 for leisure and business on the canal. Our first stop was the Canal View Candles & Barrel Company where you could find innovative handcrafted items made from barrels. Then it was across the street for lunch at Desert Rose Cafe, named after the owner. . . . The Take Joy Society outing yesterday started in Mercersburg, Pennsylvania with lunch at Flannery's. . . .
George Washington bathed here! But that is not why the Take Joy Society visited Berkeley Springs, West Virginia today. . . .